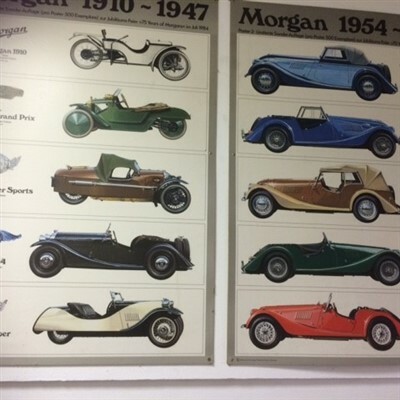 For over 100 years the Morgan Motor Company have been making exciting sports cars in the beautiful spa town of Malvern. 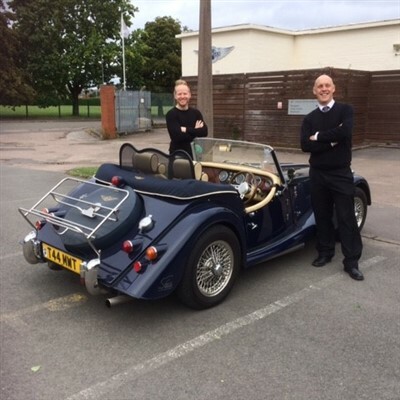 Morgan cars are famous the world over for their unique blend of charisma, quality materials, craftsmanship and performance. Equally at home on the race track or the open road, there is nothing quite like a Morgan. Experience the passion for yourself with a factory tour and a trip to the on-site museum. The Pickersleigh Road site from where Morgans have been built since 1914, is itself built into the foothills of the Malverns. The staggered floor layout sends each car down the natural slope of the hill as it passes through the stages of the manufacturing process. Every Morgan is expertly crafted using three core elements: ash, aluminium and leather. Designed to work in harmony with its construction materials, natural properties are respected to deliver a higher quality of vehicle. 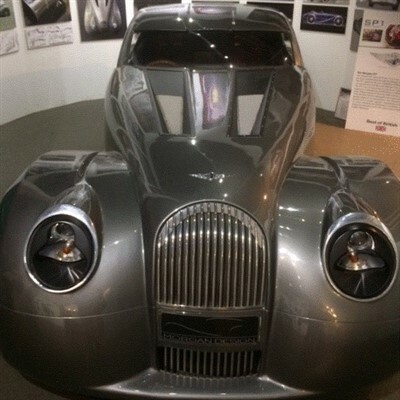 By pushing the boundaries of how long-established techniques can be applied, each Morgan car celebrates traditional manufacture while embracing modern design. 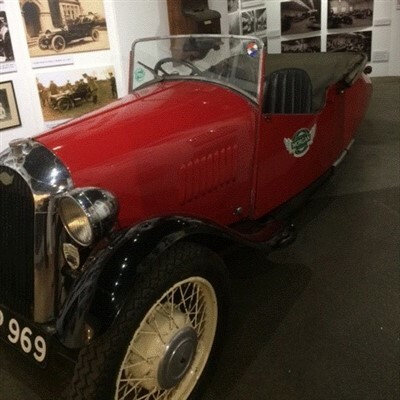 There will be a comfort stop enroute at services, then time for lunch at leisure, on arrival in the Morgan cafe. Your tour commences with a short film of the history of the company, followed by a guided tour of the working factory in small groups. On completion of the tour, explore the onsite museum before our return journey.